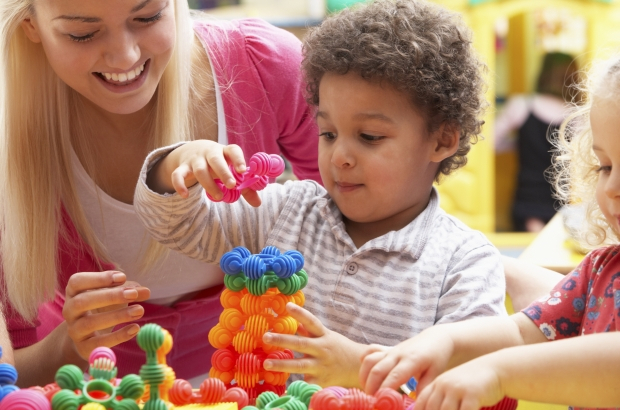 Parents in Belgium are struggling to balance the demands of childcare and work, according to "alarming" new research by the Ligue des Familles, which says employers must be more flexible. The family organisation has called for a public debate on work-life balance, bringing together government, employers, social security providers and working parents. "One in five parents say they feel at risk of burnout," said Ligue des Familles research director Delphine Chabbert. "All parents are concerned, regardless of their professional status: full-time, part-time, even self-employed people who one might assume can adjust their schedule as they see fit." According to the organisation's poll, 87% of parents complain of fatigue, 78% miss having a social life and time for hobbies, 67% feel stressed and 8% say they use drugs or alcohol to cope. "Parents' mental health is suffering, and that's an issue which should concern business leaders, as it relates to employee fatiguee and increased absenteeism," Chabbert added. "Our findings are alarming: 39% of parents say that their situation is having a direct impact on children, so it is very worrying for society." The parents surveyed by the Ligue des Familles said they would like a more flexible work schedule and more opportunities to work from home. The organisation is also calling for workers to benefit from 30 hours a year of "emergency leave" to cope with unexpected family events.